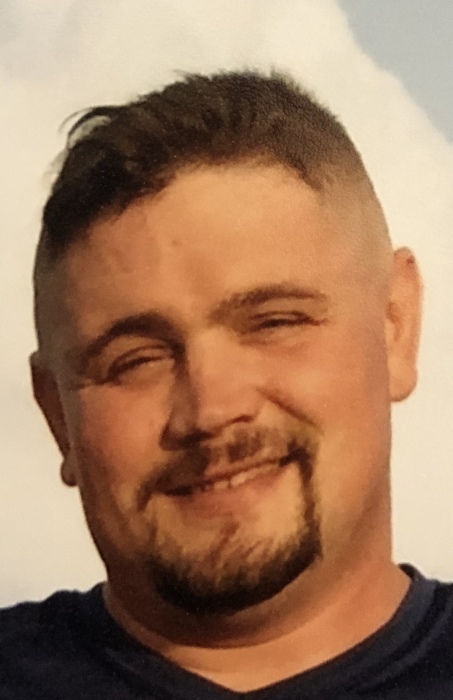 Brandon Barnett, 36, of Cullman, passed away June 27, 2018. He was born March 27, 1982 to Randy and Charlotte Rollins Barnett. Mr. Barnett grew up in the Holly Pond area and attended Holly Pond High School. He currently worked for Lee Company as a sheet metal mechanic. He was a loving husband, father, son, brother, uncle, and friend. Brandon loved his wife. And Brandon loved his boys. He loved riding four wheelers with Weston and Warner. Brandon helped coach ball for his boys. He didn’t love the coaching job, but he loved his children and spending time with them. He loved to watch his boys play ball. He was a proud father. His kids were his life. Brandon was a prankster too. Those who knew him best know that he loved to pull a good joke on his family and friends. He loved to make others laugh and smile. Brandon never wanted anyone unhappy, and he loved to be the one to bring joy to others. Brandon always wanted those around him to feel welcomed and included. He loved and was loved. He will be missed by so many. Mr. Barnett is preceded in death by his sister-in-law, Kendra Johnson. Brandon is survived by his wife, Amber Purser Barnett; sons, Weston and Warner Barnett; parents, Randy and Charlotte Barnett; sister, Brooke Barnett; nephews, Parker Kelsoe and Walker Johnson; niece, Kara Kelsoe; and a host of aunts, uncles, cousins, and friends. Funeral services will be 2 p.m. Sunday, July 1, 2018, in the Holly Pond Funeral Home Chapel, Stephen Sutter and Austin Rowell officiating. Burial will follow in Duck River Cemetery. Friends may visit with the family from 6 p.m. until 8 p.m. on Saturday, June 30, 2018 at the funeral home. Parker Kelsoe, Lee McGriff, Kenny Thomas, Damon Barnett, Jason Barnett, Bobby Burt, Colton Stricklin, and Nick Kelsoe will serve as pallbearers.